Our services are aimed at providing personal dental care to make your visits comfortable and pleasant. 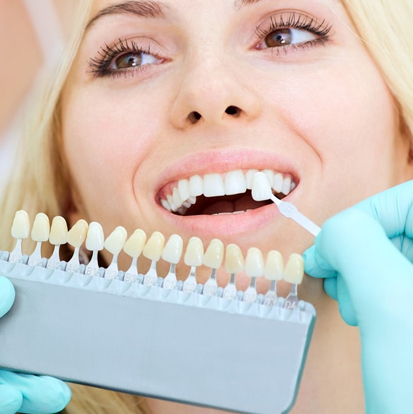 The dental team is highly skilled and trained to use state-of-the-art equipment and techniques to produce healthy and beautiful smiles for each patient. 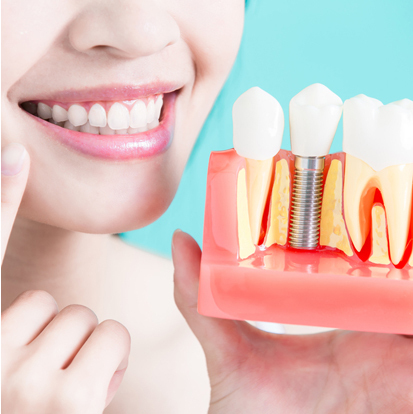 The dentists Dr. David Tycast and Dr. Uyen Pham offer comprehensive smile solution – Anything from a missing tooth or treating a cracked tooth to periodontal disease (Diseases of Gums), Teeth whitening and Dental Implants. If you are looking for a dentist or a family dentist or dentist for your kids, we excel in serving you with the best care. Why choose Le Sueur Family Dental for dentistry in Le Sueur, MN? A standard of excellence in personalized dental care enables us to deliver the quality dental services our patients deserve. We stay informed of the latest developments in dental technology through continual ongoing study, and constantly work to improve. And all with one goal in mind: to give you the best possible service and results. To protect our patients and ourselves, we maintain strict sterilization and cross-contamination prevention processes using standards recommended by the American Dental Association (ADA), the Occupational Safety and Health Administration (OSHA), and the Center for Disease Control (CDC). Infection control is very important in our office, because we know it is important for you, and your health. With a combined 112 years of experience working in the dental field, our team stands ready to assist you with the best possible dental care and service to fit your individual needs. Call today at (507) 665-6812 or fill out the web form to schedule your first appointment, or to let us know how we can best service you. We believe that preventive care and education are the foremost routes to truly optimal dental health. While we are fully versed in techniques of restorative and cosmetic dentistry, we would rather you were spared the need for extensive fillings, reconstructions and the like. That’s why we are thorough in our examinations—checking the overall health of your teeth and gums, performing oral cancer exams, and taking x-rays when necessary. We strive to provide dental health care, rather than only dental disease care, and pride ourselves in providing the care you need to keep your smile healthy. 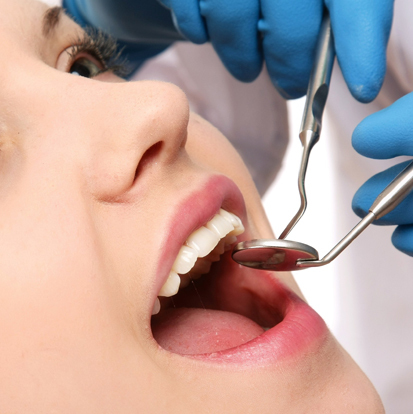 Dental exams help in recognition of decay, tumors, cysts, and bone tissue loss. It also helps in diagnosing Oral cancer testing, gum illness assessment & examination of present restorations. Smile with confidence. 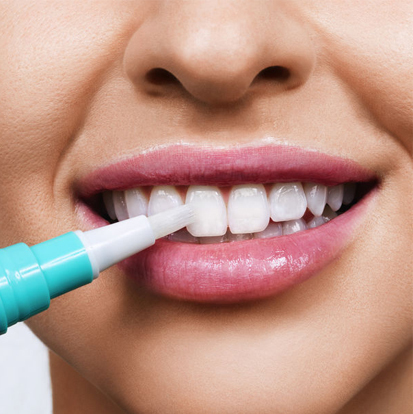 Through the techniques of modern cosmetic dental treatment, teeth can be restored to a bright, even appearance through quick and surprisingly affordable treatments. The entire process of obtaining dental implants calls for several visits to the dentist over a number of months. X-rays and impressions determine feasibility of an implant. The word periodontal means “around the tooth.” Periodontal disease attacks the gums and the bones that support the teeth. 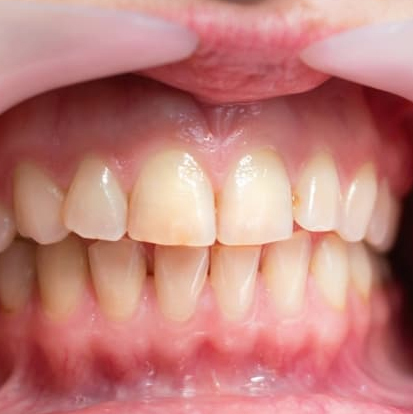 It is characterized by red, swollen and bleeding gums. Dental x-rays are important preventative, diagnostic tools that offer valuable info that is not necessarily noticeable during a typical dental care exam. Did a great job of explaining the process, and what I can and can’t eat while I have a temporary crown. Very friendly staff, they all were very interesting in how I was doing, making sure that it was a good experience. Not a dentist fan–every time I go it gets easier to come back. I have always had good experiences with LeSueur Family Dental and I have and will continue to recommend them. Great experience from the front desk, dental hygienist and dentist. Very professional service with friendly staff. I was once again very satisfied with our experience. The staff is so wonderful and so skilled and personable.